Moments ago, Microsoft has just revealed that Windows 10 will be shipped to 190 countries throughout the world this coming summer. 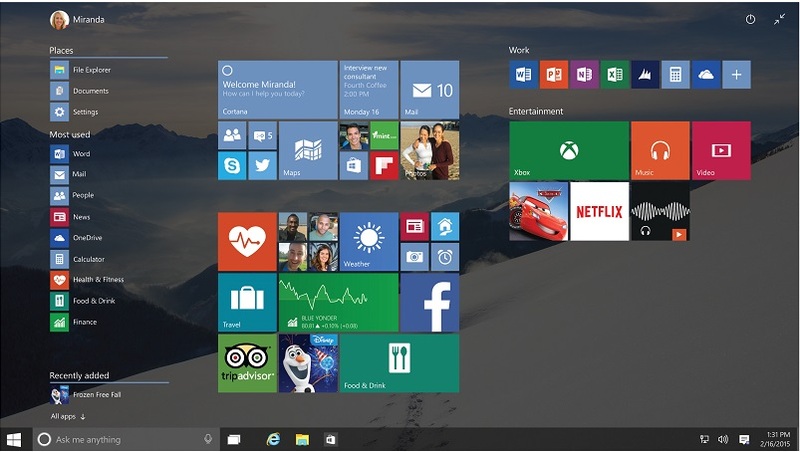 That means we’ll be seeing the new operating system sometime between June and August this year. 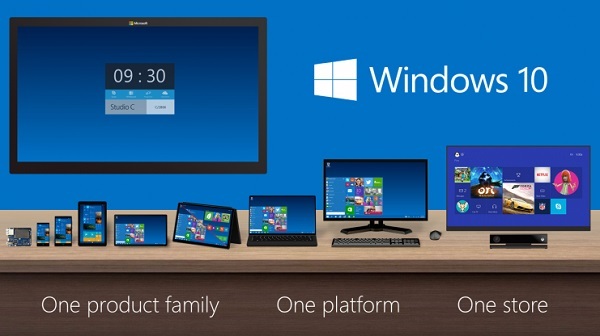 In addition to that, Windows 10 will be made available in 111 languages in order to suit these markets. However, Microsoft didn’t actually specify actual release date for each of those 190 countries and no pricing was mentioned as well. That being said, Microsoft has reconfirmed that existing Windows 7, Windows 8.1, and Windows 8.1 users will able to upgrade to Windows 10 for free within the first year after the new operating system is release into the market. As mentioned back in January, the operating system will continue to be updated without any additional cost for the supported lifetime of the device once it is upgraded to Windows 10. All in all, this means that we will not only see a new Windows operating system at the end of Q2 or beginning of Q3 this year but plenty of new devices as well. For those who are in the market for new Windows PC, laptops, or tablet at this moment, the upgradability to Windows 10 is something that you might want to consider as well.